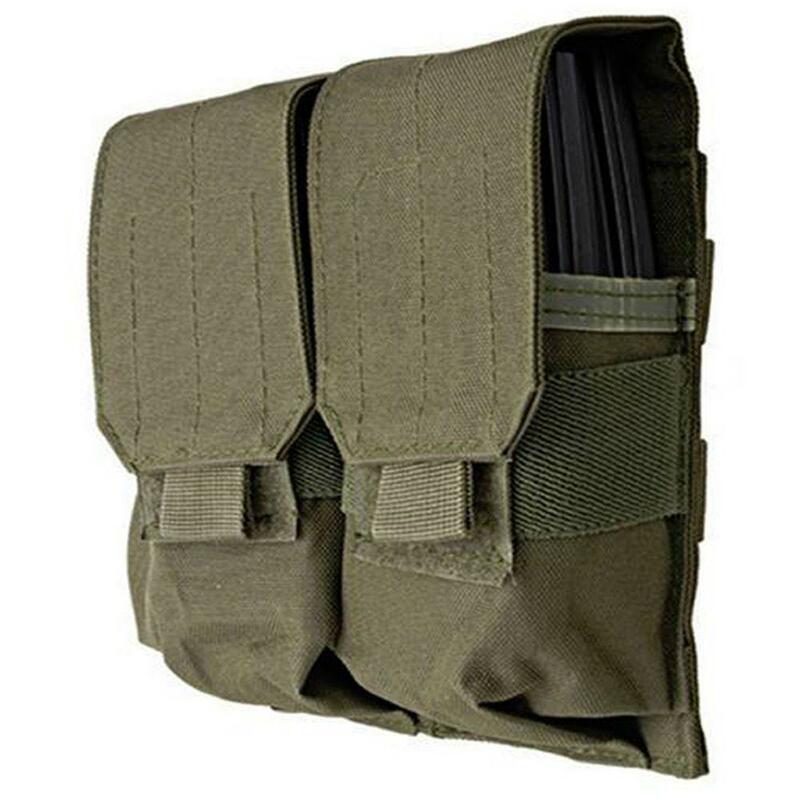 Buy Cheap Double Ammo Olive Drab Pouch For M4/M16 |ReplicaAirguns.ca | Easter Weekend Sale! 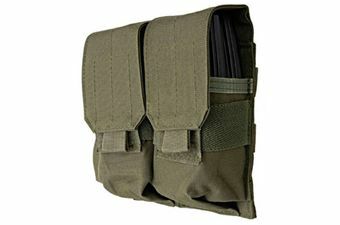 Double Ammo Pouch For M4/M16. Holds up to four M15 / M16 / M4A1 magazines. Compatible with the MOLLE I and the FSBE systems.